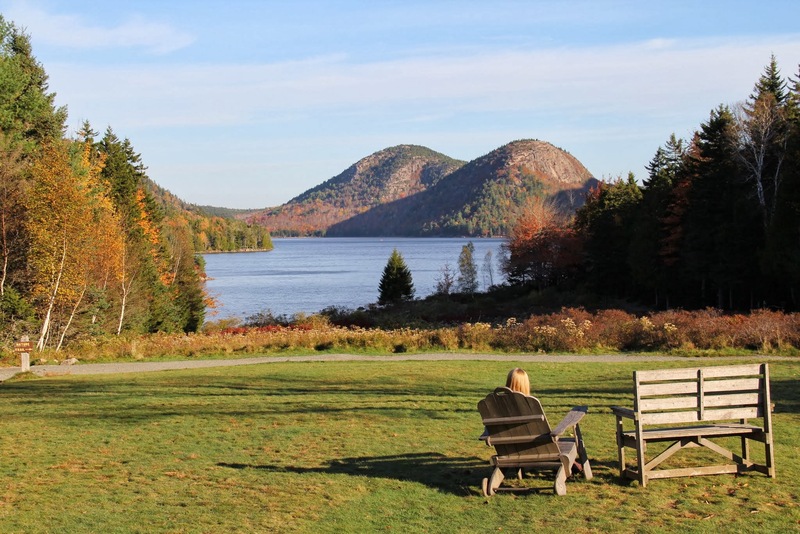 Jordan Pond House has been serving popovers and tea since the 1890s when Nellie McIntire began the tradition. The original building burned down in 1979. Upon completion of the current building in 1982, tea on the lawn has been an uninterrupted summer tradition. Afternoon tea with popovers remains a popular, not to be missed tradition on a visit to Acadia. Reservations, especially during lunch and the very busy teatime, will greatly reduce your wait and give you a more relaxing experience. If you can’t make a reservation, the shortest waits for tables are before 11:30am or after 4pm. Our menu includes the traditional favorites of lobster stew, house made ice cream, and freshly squeezed lemonade. 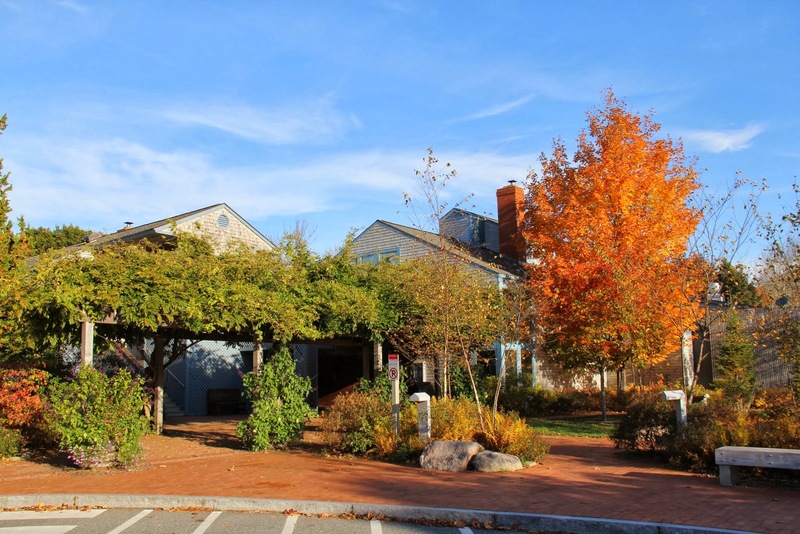 Jordan Pond House restaurant will reopen 5/16/19 from 11am-5pm, no dinner service on this day. The gift shop will reopen 5/1/19 from 9:30am-5pm.